Soil, time, as humans, we meet time and get the time of the earth. Plants create the real time of the Soil. 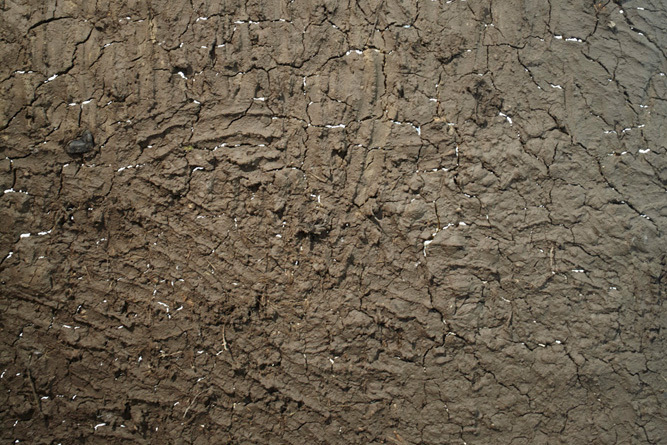 With this poetic reading in mind, the exhibition aims to dynamically and practically explore soil with the purpose of creating new understandings of the state of the Earth and our human relation to it. Where Earth as material, encompasses a wide range of meanings ranging from a set of abstract ideas to its use and meaning, such as its ownership or tracing into territories or as a vital phenomenon and resource. Where the soil’s real perishability and organic processes for the future of food production entails also the survival of soil. Not forgetting that the use of soil for religious or occult rituals is a reenactment of our mortality with the very ground itself. Soil has also become a key element of our resource system, where we extract fossil fuels, minerals and natural gas, and push the biocapacity or nature's own capacity to sustain human life to extremes. 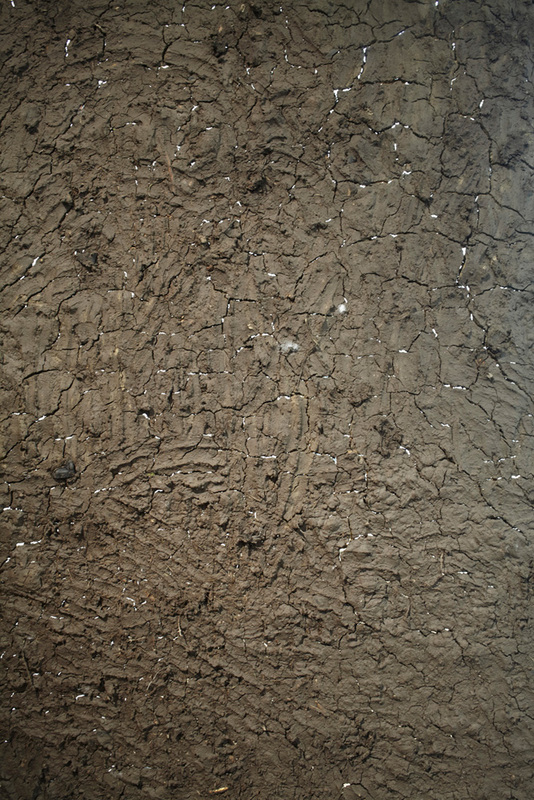 In this sense, Soil is treated as a kind of basic form for both systems of nature and culture and our exhibition investigates what occurs across these functions and structures. 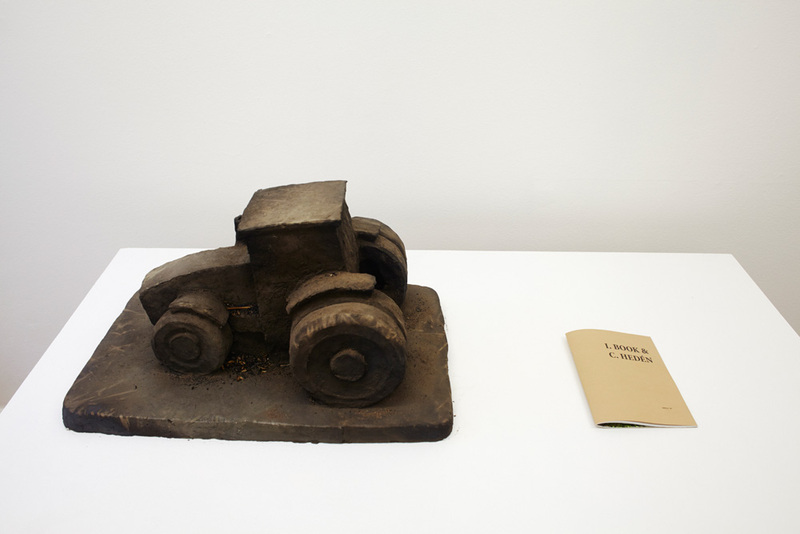 Therefore, the exhibition invited the artists to research and conduct aesthetic experiments on land taken or given directly from InstantHerlev institute’s own exhibition site. Mainly on the basis of a non-site exhibition principle as so generously theorized by Robert Smithson. Which in short means creating art from the land, dug up from the private subfloor of a suburb in Denmark, and exhibiting its research outcomes into an art space in central Copenhagen. Ingrid Book and Carina Hedén started collaborating towards the end of the 80s. During the 90s they were teaching at a number of art academies in the north; The Academy of Fine Arts in Oslo, Valand Art Academy, Gothenburg and the University of Umeå. They often work on a specific theme, which they investigate in photo, video and installations - an invitation to a more general ethical, social or philosophical approach. Urban and rural landscapes, place and non-place, history and cultural identity, memory and future – have been recurring areas in their art. Together they have exhibited widely and have produced artworks for various national and international art centers and biennials. Anja Franke is a graduate of the Royal Danish Academy of Fine Arts in Copenhagen. She is a visual artist, curator, and early purveyor of the self-organized and artist-run scene in Denmark. For example, she was a co-founder of the exhibition space and video archive Max Mundus (1994 – 96), co-founder and co-publisher of the magazines Månedsskrift for kunst og kunstrelateret materiale (1994 – 99) and co-founder of the exhibition space Mfkokm (1998 – 2001). Her practice has diversified the role of conceptual art within the Nordic cultural context and these early artistic institutions, she co-founded, have led her to organize her creative practice into two artistic columns, which gather together into her general artistic practice. 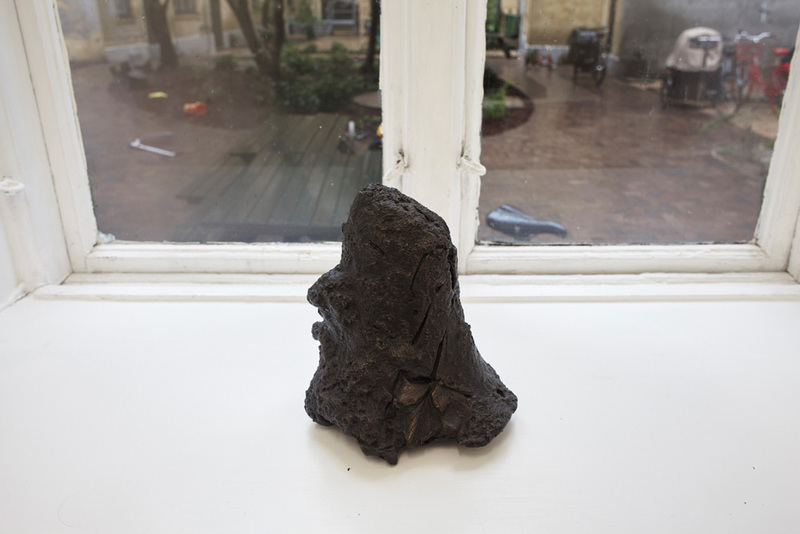 One, through the curatorial work organized around her own home in Herlev, called InstantHERLEV institute; and two, through her individual or solo studio projects. Esben Klemann is a graduate of the Royal Danish Academy of Fine Arts in Copenhagen. Klemann often experiments with concrete sculptures and as interventions, his work toes the line between furniture and sculpture. 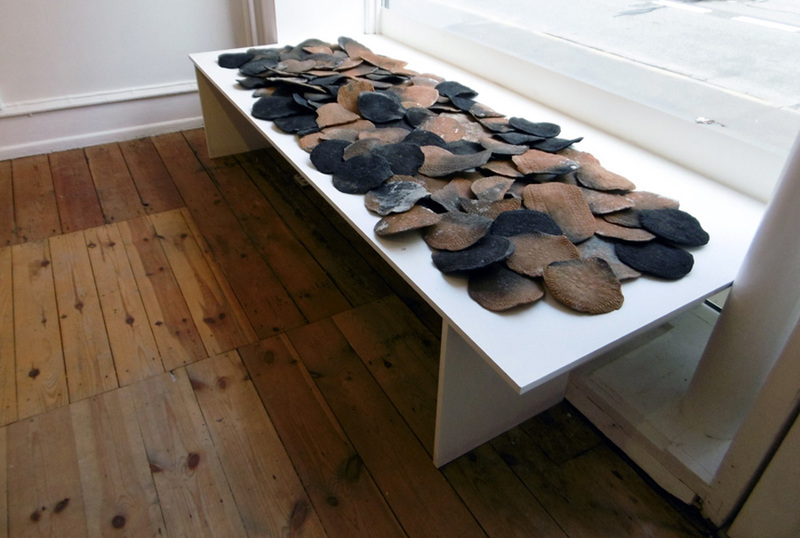 And when he makes objects that seem suitable for practical application, such as ceramics, his work often reverses these assumptions. Klemann work has been recently installed at Vejen Kunstmuseum in Vejen, Galleri Nordskov, and Galerie Maria Lund, Paris. Camilla Reyman works with installation, sculpture, painting and photography. Her artistic practice mainly revolves around the construction and the deconstruction of the subject, materiality and the relationship between ecology and man. Reyman seeks inspiration in the ancient knowledge of different indigenous groups, in the idea of objects having anima and the thought of consciousness being a state of matter. 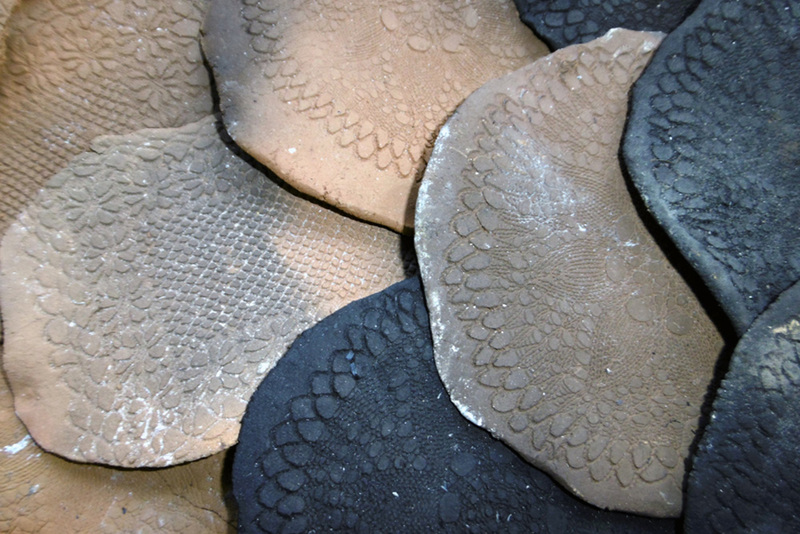 She seeks to incorporate these thoughts in the production of her works, where she works with materials of natural origin such as plants, clay, pigment, beeswax, insects etc, combining them with constructed materials like epoxy, steel and mdf. 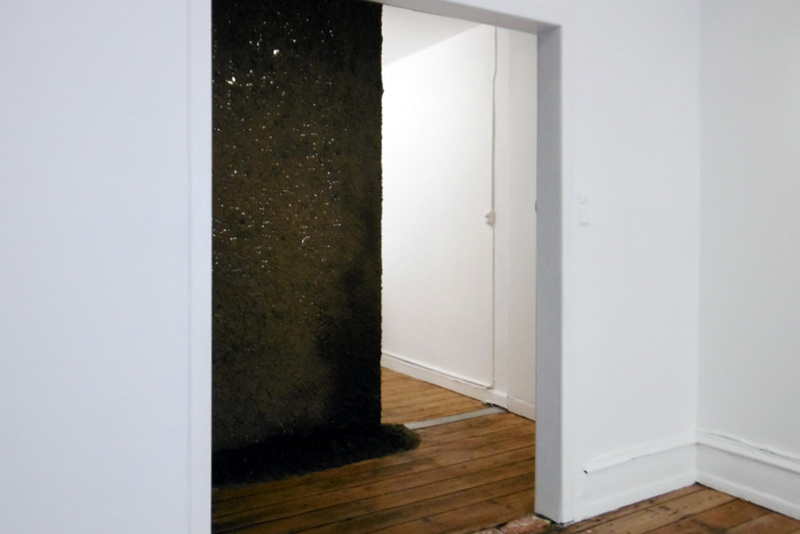 Reyman sees the final works as a collaborative result between consciousness and materiality. InstantHERLEV institute (IHi) is an exhibition-making organization for artistic projects coordinated by artist and curator Anja Franke. InstantHERLEV institute has its base in Anja Franke’s ordinary single-family suburban home, which is located in the kommune (municipality) of Herlev; and forming part of the greater Copenhagen area. Initially, IHi was conceived as an artist-run and open exhibition space to develop site-specific and intervention art projects. However, this small organization has been presenting artists from around the world to produce installations in this property and around Herlev, since 2004. In general, InstantHERLEV institute addresses urbanity, nature/culture and living conditions through artistic research and asking what is possible and necessary for the individual in a globalized world. InstantHERLEV institute is as well the producer of artistic knowledge well beyond its garden in the suburb of Herlev, and often this initiative is involved in external and international curatorial projects. 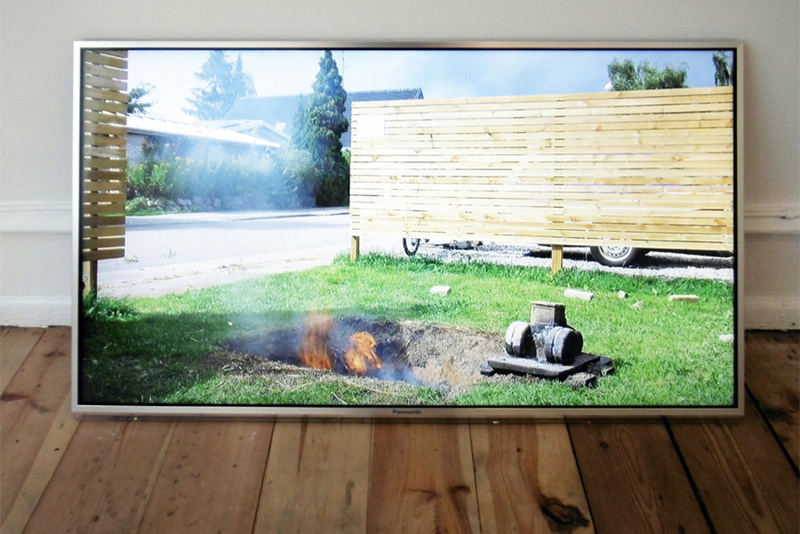 The Danish Arts Foundation's Endowment Committee (Statens Kunstfonds Legatudvalg) awarded artist and curator Anja Franke a curatorial prize for the exhibition SOIL. The Committee based their decision on the "minimal and beautiful presentation, in which the imprints and impressions of the materials [derived from soil] were in focus".